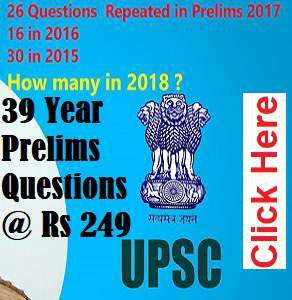 Next year prelims is scheduled to be on 18th June, 2017, less than 9 months away. 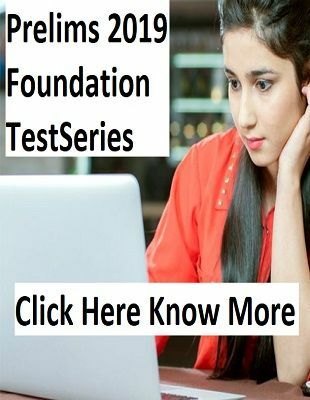 Till last year Prelims Test Series was inaccessible to the aspirants with less time and money , we tried to help and shared all the tests of various coaching centers available online in pdf format. But the exam like environment while taking the test was missing for most of the aspirants , some are great students who were able to recreate the scenario by self imposed restrictions . We have a solution this year . We have already Published One Test covering Current Affair of half July 2016.